Gender discrimination in the workplace goes beyond differences in salary for men and women. 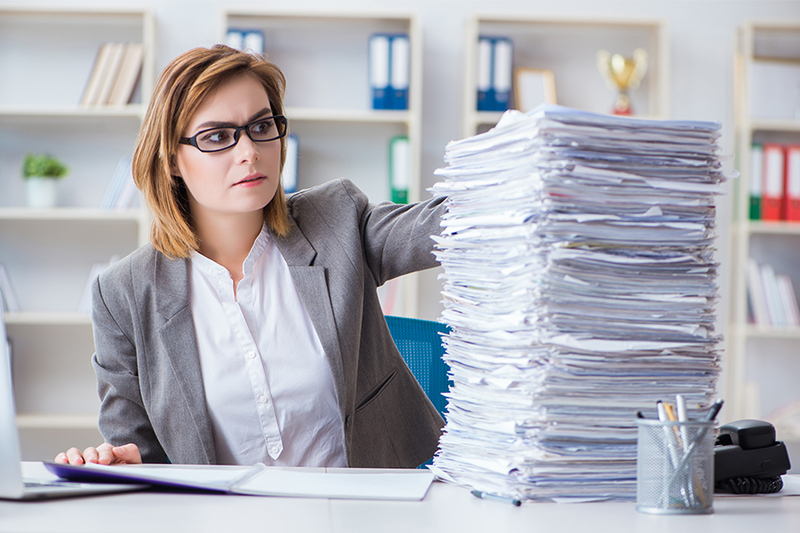 Necessary job and office duties that come with little or no thanks and have no relevance for career growth or promotions are predominately undertaken by women. Carnegie Mellon University’s Linda Babcock and Laurie Weingart and the University of Pittsburgh’s Lise Vesterlund are a research team that has investigated how this impacts gender equality at work. Babcock, the James M. Walton Professor of Economics and head of the Department of Social and Decision Sciences, is working with organizations from law and consulting firms to government agencies and educational institutions on ways to address the problem. “Thankless” tasks can include anything from cleaning out the refrigerator to planning an office party. They can also be tasks that are incredibly important for the organization’s functionality, such as mentoring new people or serving on an important committee such as hiring or evaluation. Women are more likely than men to volunteer for these tasks, and employers are more likely to ask them to do it. This ultimately creates an uneven balance in how much time men and women have to spend on their actual job requirements that will help their careers advance—as well as increase their pay. “This has really large implications for the wage gap,” Babcock said. Babcock is finding that getting people, including management teams at various organizations, to understand the problem is easier than simply implementing strategies to prevent it. While meeting with leadership at a major public university recently, she learned that they were strategically trying to think about the work that needs to be done and who is doing it. They set a goal of having committee work being done by 50 percent men and 50 percent women. While most of Babcock’s current work focuses on the role organizations play in gender discrimination, she believes there are ways that individual women can help protect themselves from the “Women’s Tax” at work. “Women need to understand more about what is a good use of their time, and engage their supervisor to help navigate what they should be saying yes and no to, and if they do say yes, helping to prioritize what they’re already responsible for,” she said. 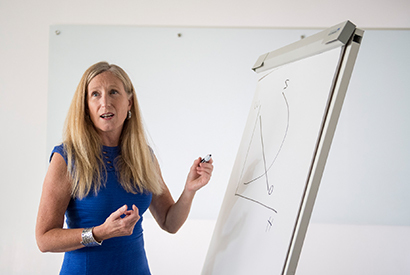 Babcock’s research on gender discrimination in the workplace is an example of Carnegie Mellon’s distinct approach to behavioral economics that uses a unique fusion of economics and psychology to tackle some of the most complicated and costly problems, ranging from rising health care costs and workplace discrimination to climate change and "fake news."